Meeting during a blind date, law student Clay and bookish undergraduate Catherine are challenged to resolve their different worlds when they unexpectedly conceive a child and agree to a marriage of convenience. Originally in paperback. 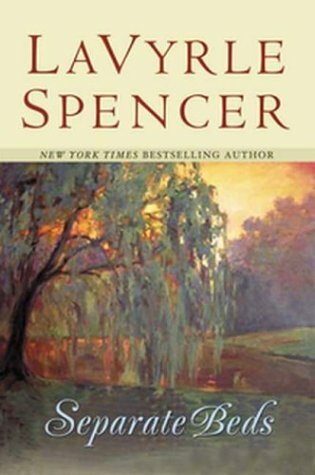 LaVyrle Spencer is the bestselling author of twenty-two novels.